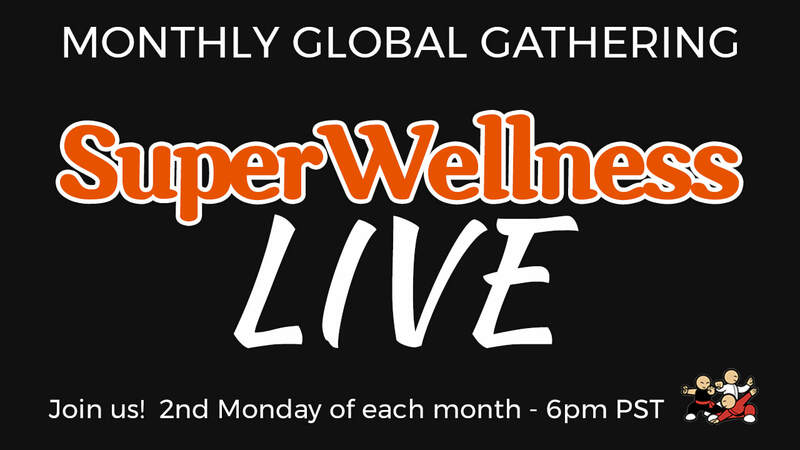 "SUPERWELLNESS is a great gift to our world. 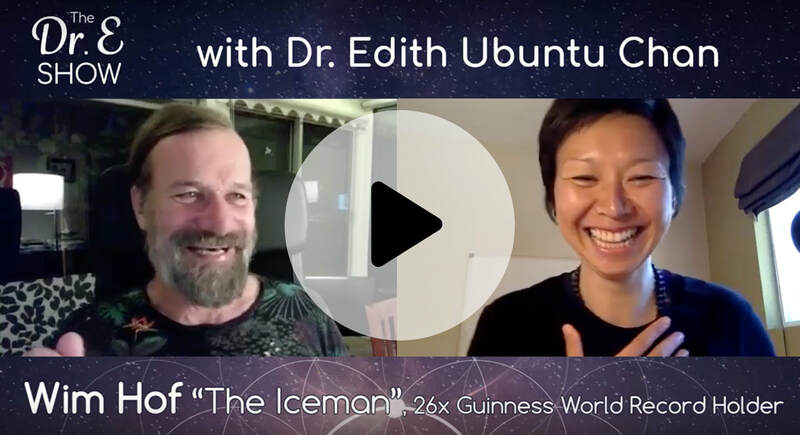 Dr. Edith Ubuntu Chan is a true pioneer and my dear friend. I’m so happy to share this mission with her. 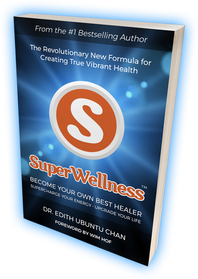 The mission to empower every human being to be extraordinary." WELCOME. Everything on this site is created for YOU. New here? 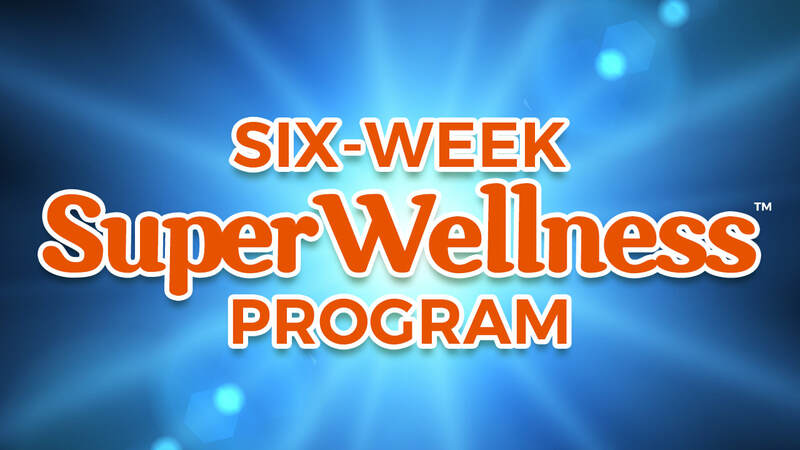 Get Started with these Programs! ​Learn game-changing self-care tools. Have ENERGY to do all the things you love. BECOME YOUR OWN BEST HEALER. 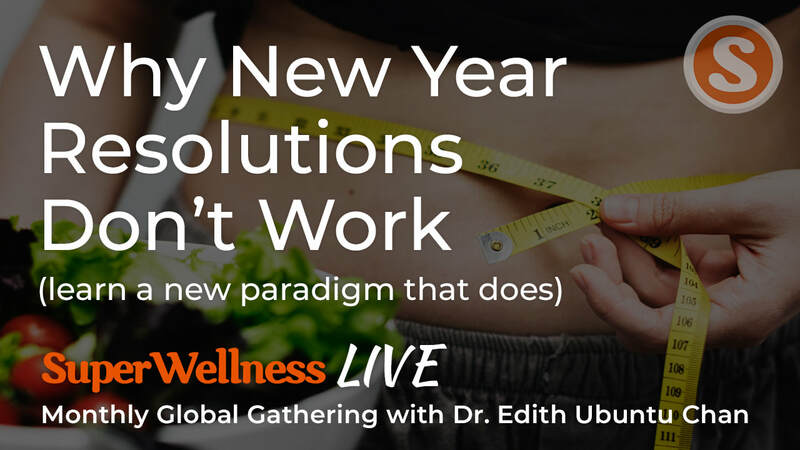 This course is the distillation of Dr. Edith’s 15+ years success as a Holistic Medicine Doctor, empower yourself with potent self-healing tools. 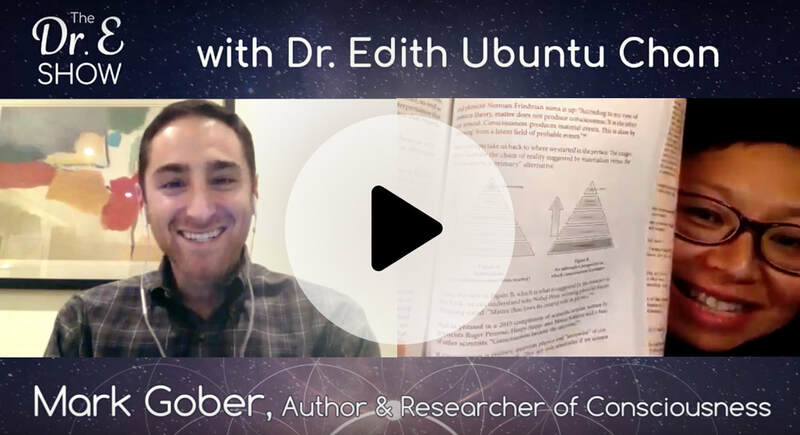 This course is available in-person in San Francisco and as Online Course. Online Course is now open for enrollment. 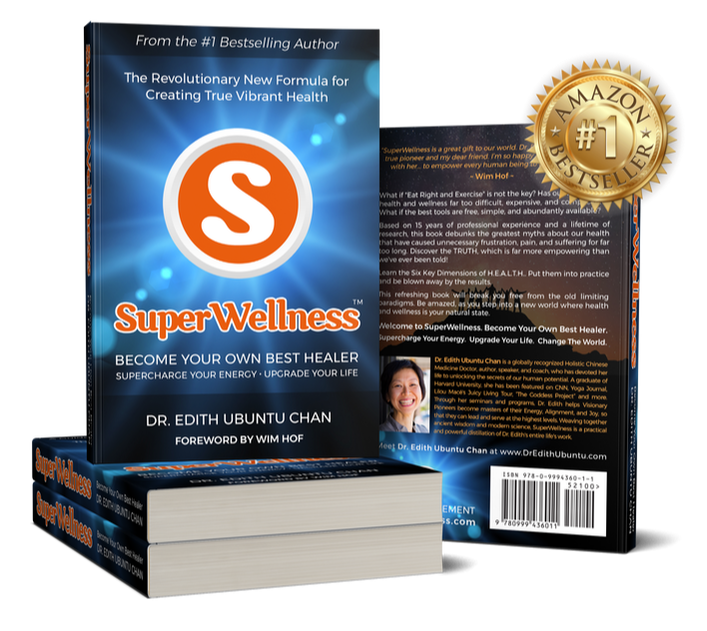 An advance and intensive 6-Month guided process to accelerate to your Next Level in ALL dimensions of life. 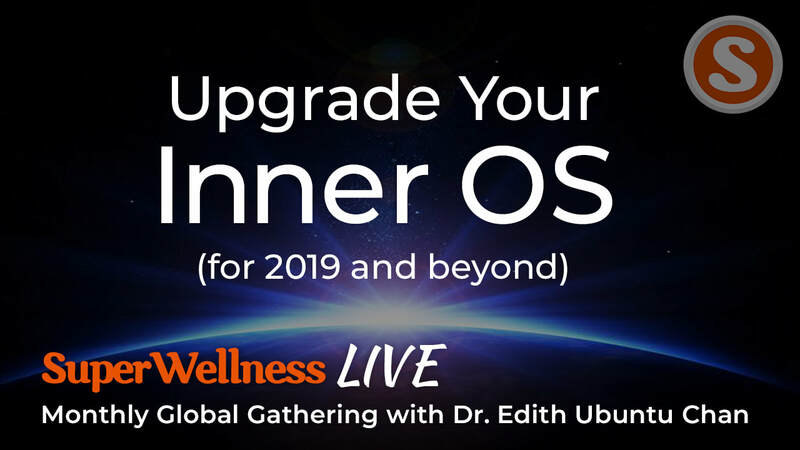 Powerful new tools, strategies to upgrade your life - mind, body, spirit - manifest the life of your dreams. 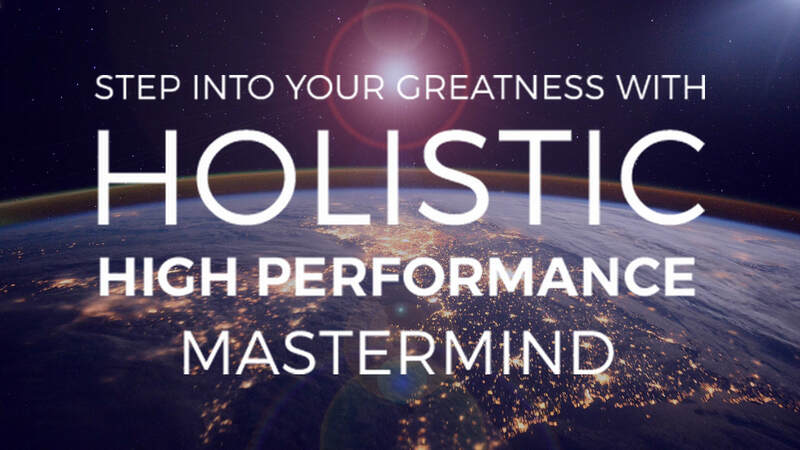 A 12-week GROUP Coaching Program to awaken your next level of Mastery. Dial-in from anywhere in the world via video conference. 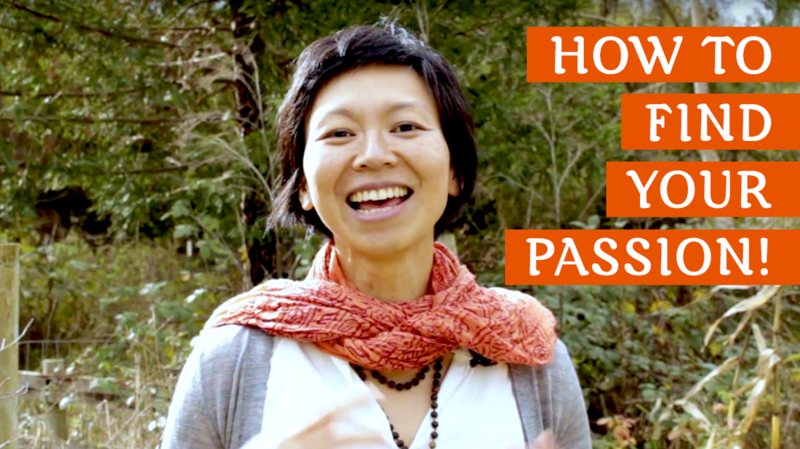 Learn new tools, strategies, and be supported by like-minded community of visionary pioneers. We live in the most amazing times of change and transformation. Change is happening so fast these days, it can be dizzying. Maybe at times you feel dizzy with excitement. Other times just plain ol' dizzy, overwhelmed, and exhausted. But fueled by coffee, elbow grease, and a healthy dose of humor, you have risen from challenge after challenge. YOU HAVE TRIUMPHED AGAINST ALL THE ODDS. ​You deserve huge CONGRATS, high-fives, and a delicious piece of raw organic chocolate! ​Yet, as a Visionary Leader, a Conscious Entrepreneur, a Human Pioneer - you are not one to just sit on your laurels. ​You know that you can be more. Much more. You feel in your heart, in your gut — a restlessness to re-invent yourself anew, to re-align your life, to awaken new possibilities, and Give Birth to a New You. ​You're ready to experience more fulfillment in all aspects of your life, and to SERVE your community in a MUCH BIGGER WAY. Whether it’s in your business or personal life, whether it’s your inner spiritual dimensions or your outward relationships, you know you have yet to live your fullest potential. You're ready for the next chapter to be more fulfilling than ever before. 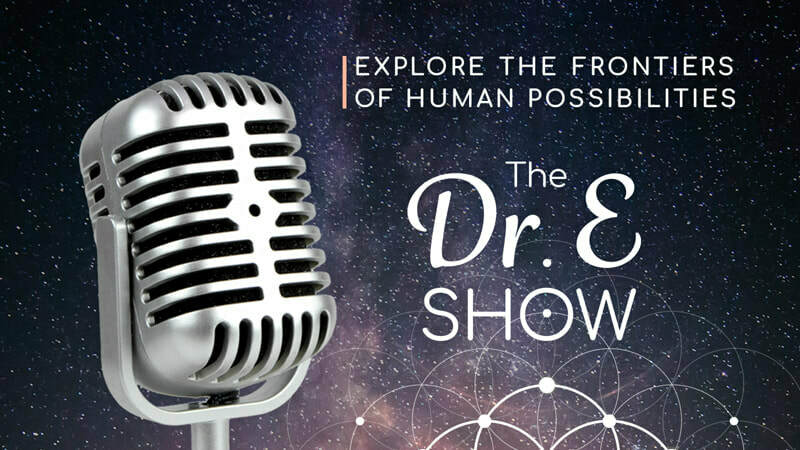 Inspired by a series of Mystical Awakening Experiences, I've devoted my life to exploring the frontiers of our Human Potential. I'm honored to be able to share with you the very best. 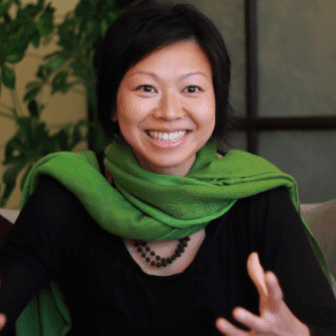 As holistic doctor, author, speaker, and high-performance coach, it's my passion to help Visionary Leaders, Entrepreneurs and Conscious Creators like you - awaken your fullest potential. 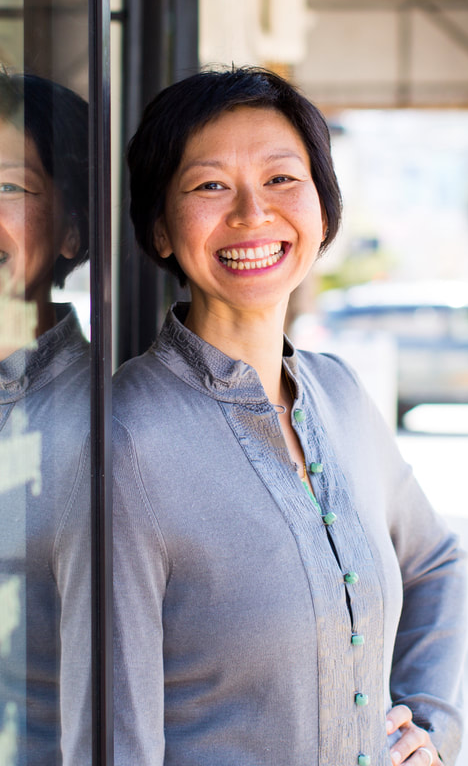 I'm here to support you in leveling-up body-mind-emotions-spirit, and live this heightened state on a consistent basis — so that you can serve the world with the BEST of yourself. Oh yes - and have tons of fun in the process! 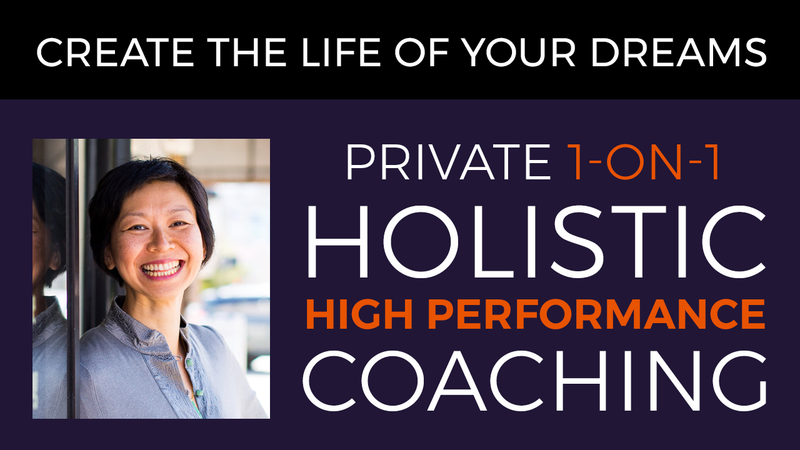 Holistic High Performance Coaching = rising far above the standard norms of society. This is training for the NEW humanity. ​The future is here. Now.